What does it take to fall in love with a fool? 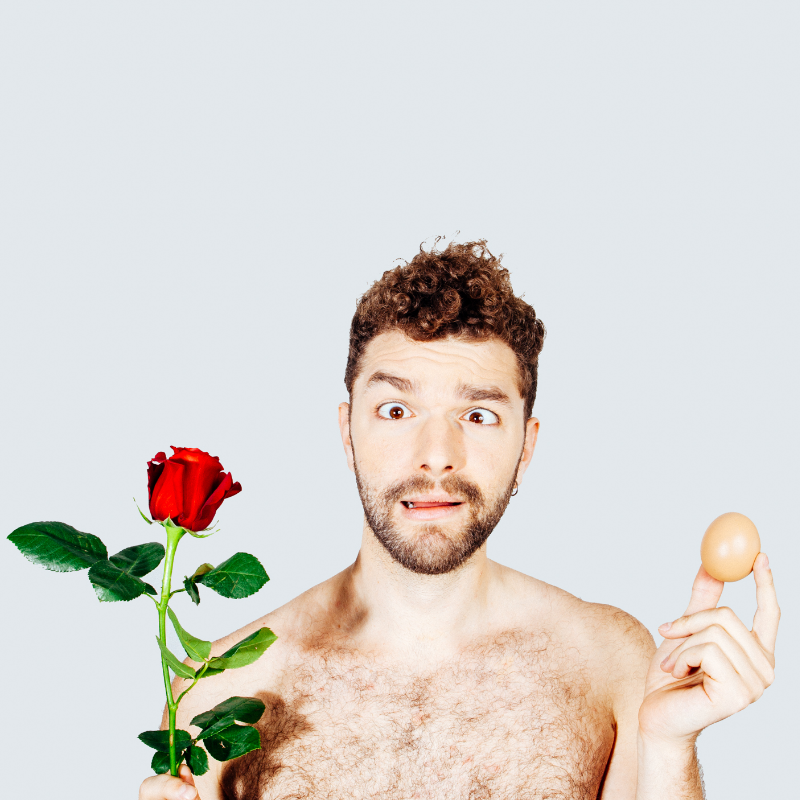 Join multi-award winning person Morgan Wilson, as he comedically looks for love in all the wrong places. Using circus, physical theatre, sideshow, and puppetry to ask the "big question", and ultimately leaving us to wonder, as the great philosopher Haddaway did, "What is love?" Morgan graduated with a bachelors degree from The National Institute of Circus Arts in Australia; specialising in Eccentric Party Tricks, Clown, and Flying trapeze. Morgan has toured a duo show ‘…We Should Quit’ around the Australian Fringe Circuit, which was awarded ‘Best Circus’ in Melbourne Fringe 2013. During that time he was also awarded ‘Best Emerging Circus Performer’ in the Melbourne Fringe 2013. He most recently finished his masters degree in physical theatre at Accademia Teatro Dimitri in Switzerland, where he also created “Lovefool”.